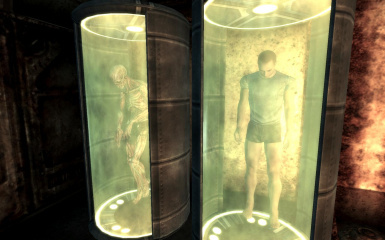 #80 Classic Advanced Power Armor http://www.nexusmods.com/fallout3/mods/4641/? #78 The Bear Trio http://www.nexusmods.com/fallout3/mods/19497/? 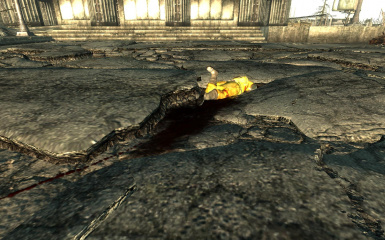 #76 The ENB of the Apocalypse http://www.nexusmods.com/fallout3/mods/18514/? #75 My Grass V2 http://www.nexusmods.com/fallout3/mods/19867/? #74 Fallout Street Lights http://www.nexusmods.com/fallout3/mods/8069/? #71 DC Ranger Arsenal http://www.nexusmods.com/fallout3/mods/16572/? 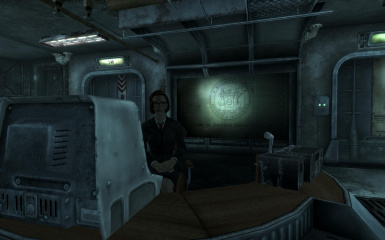 #69 Vault 101 Revisited http://www.nexusmods.com/fallout3/mods/13308/? 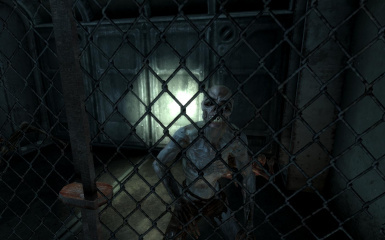 #67 FEV Horror SuperMutants http://www.nexusmods.com/fallout3/mods/14964/? 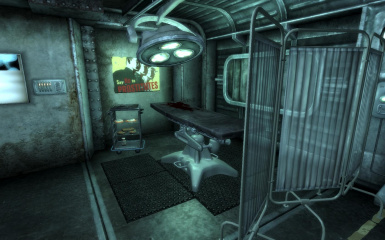 #66 Fallout 3 Hirezd http://www.nexusmods.com/fallout3/mods/19931/? 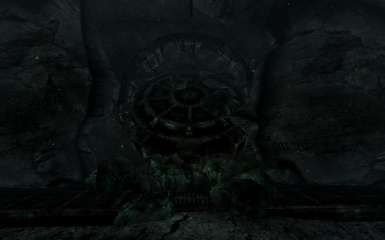 #65 RR Companions Vault http://www.nexusmods.com/fallout3/mods/3644/? 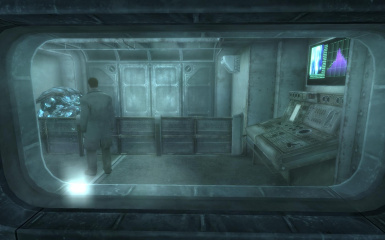 #61 DC Subway - Metros Alive http://www.nexusmods.com/fallout3/mods/20985/?